A350 XWB News: A350 heat-soak; when you restart all cooling-systems after been parked in the sun at 48C for several hours. A350 heat-soak; when you restart all cooling-systems after been parked in the sun at 48C for several hours. 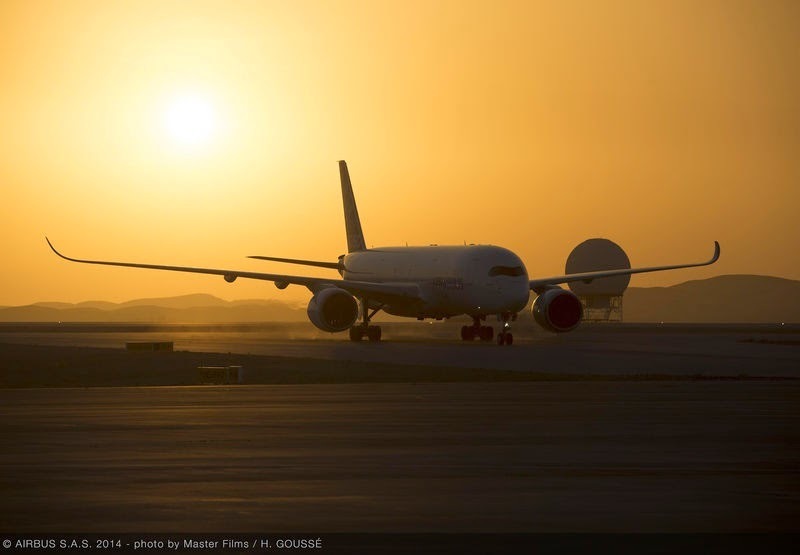 Airbus has completed hot-weather testing of its A350-900 following several days of flights at Al Ain in the United Arab Emirates. The Rolls-Royce Trent XWB-powered airframe, MSN3, had headed out to Al Ain late on 11/June, and subsequently carried out a number of test flights over the Persian Gulf. Airbus said the operation focused on engine behaviour and performance in high-temperature conditions, and checks on systems such as the cooling equipment. The tests included heat-soak, in which the A350 was parked in the sun for several hours. Meteorological data for Al Ain shows temperatures reached 48C while MSN3 was positioned at the airport. 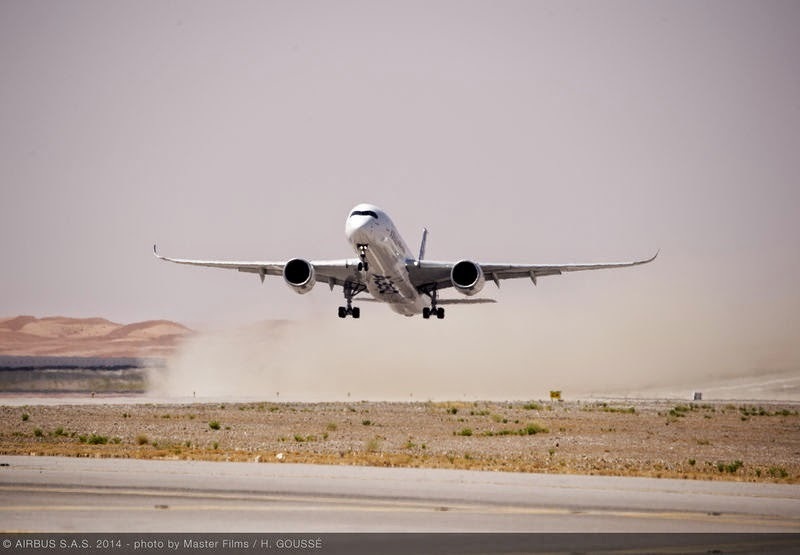 Based on the article "A350 wraps up hot-weather test in UAE" published in Flight Global.